Hi everyone! I wanted to show you our DIY board and batten tutorial that I recently added to our dining room wall. This project only took an afternoon and when I say it is easy, I mean it. Anyone can do this. Here is our dining room (featured in Woman’s Day Magazine) with the board and batten wall treatment. I love how this is floor to ceiling with a coat rack attached in the middle. I love how this one goes to the ceiling but no place to lean pictures. Hmmm, I think I like 3/4 high ? Ok, now for our tutorial. I decided to go 3/4 high and add a 2 inch shelf on top. 1 4×8 sheet of 1/4″ MDF (you can purchase at Home Depot or Lowes). You can also use masonite. You will need to cut your strips (the battens) from the large sheet that you purchase. If you do not have a table saw, I would suggest having them cut for you at Home Depot or wherever you purchase. You can also purchase 2-3″ strips if you have a money tree but no money tree here, so I cut them myself 🙂 The entire sheet is about $20. I cut 2 1/2 inch strips and spaced them out about 12 inches. I actually would have preferred spacing them 16″ apart but the light and electrical switches were in the way and I wanted quick and easy so I opted to place them closer together. I finally decided on a gray/brown paint color but it wasn’t until I had painted the room 4 times a different color! 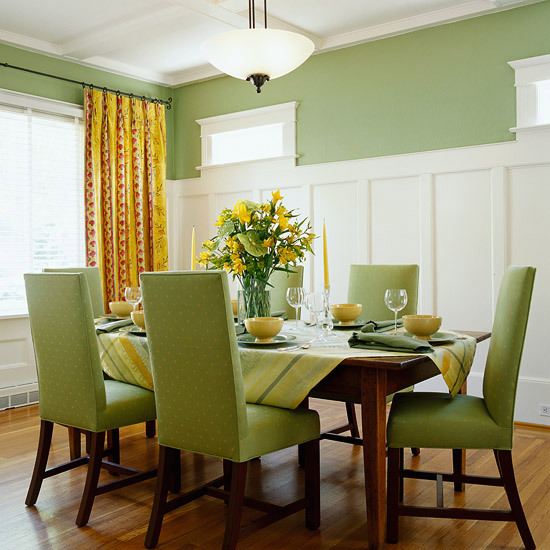 Installing board and batten on a wall is really a very easy and inexpensive way to add texture and character to a room. Be sure to check out our other DIY board and batten tutorials as well in our newly created mudroom & our renovated guest bathroom. I REALLY like what you did and can't wait for the final pictures. Thank you Sue! Hoping to post this week. Love how the panelling looks. I can totally relate to your boy growing up. My kids are getting so big too! Where does the time go?!? Thanks Danielle. I know, it is really crazy how the older I get, the faster is goes! It looks great Jessica!!! I was surprised at how easy it is to install too, with the exception of doing it on stairs (ohhhh those angles.) I am definitely trying the sheet of MDF-method when I install it my sons' rooms….so much more economical! It adds so much character to your space and love the color you chose for the top of the wall!! Thanks Lisa. Yes, it really was very easy and soooooo much more economical than using pine or another wood. Just be sure to use caulking to fill any gaps on the sides and where it meets the other mdf. It doesn't "hug" the wall as much as wood does, if that makes any sense at all! I love this whole look! Can I ask what color the gray brown paint you chose was? Love your designs, I stumbled across your page today through pinterest. I was wondering what color gray you used in your dining room?